Have the luxury of travelling in style as you arrive or depart from the airport of this beautiful Cyprus city of Larnaca. Book any of the tours that we offer, to travel from the airport to your hotel or any required destination and vice-a-versa, to enjoy a complete hassle free experience without the trouble of booking and waiting for a cab. Our private and shared tours allow you the flexibility to either have a complete car to yourself or to share the travel expenses with another passenger travelling to the same destination helping you in case you have a tight budget. 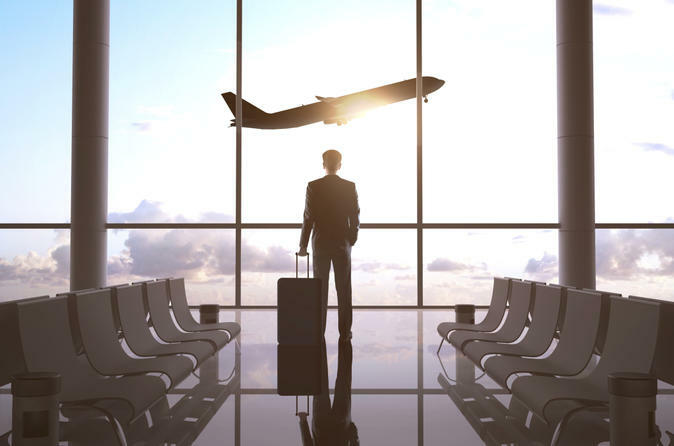 Make your arrival in Cyprus a breeze by booking this private arrival transfer from Larnaca International Airport to your Cyprus hotel. 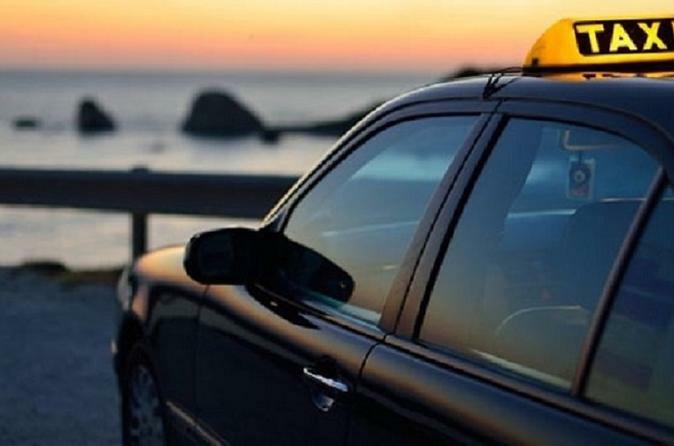 This service offers drop-offs at most Cyprus towns, including Larnaca, Paphos, Limassol and Polis. Simply meet your driver at the airport and hop into your stylish, private vehicle. Then, sit back in the comfortable, air-conditioned interior and travel to your hotel in privacy and ease, arriving relaxed and ready for your vacation. 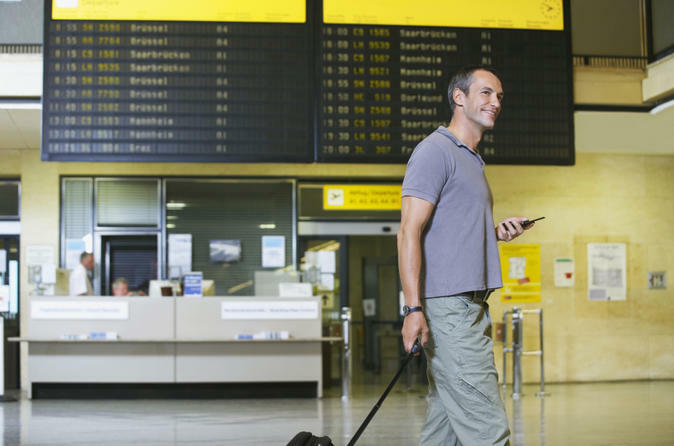 Be met by a courteous professional driver on arrival at Larnaca Airport. Get your Cyprus vacation off to a fine start with dedicated comfortable transportation direct to your hotel with the minimum fuss.